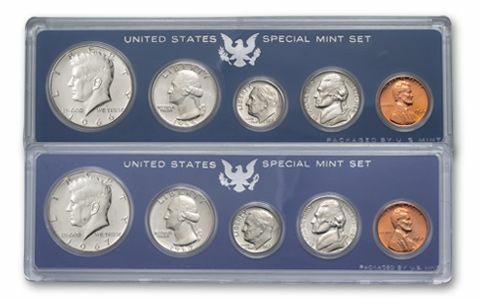 The ONLY "Special" Mint Sets ever struck! 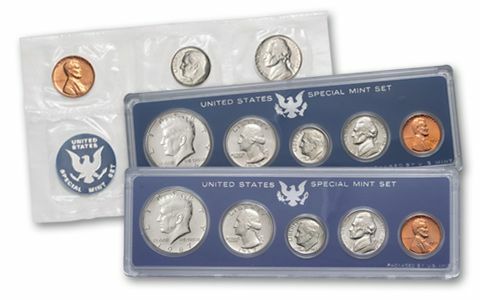 If you love coins from the U.S. Mint, here's your chance to own all three of the only U.S. "Special" Mint Sets ever issued! Struck in 1965, 1966 and 1967, each five-coin annual set was produced in response to a nationwide shortage of circulating coins - something that hasn't happened before, or since. 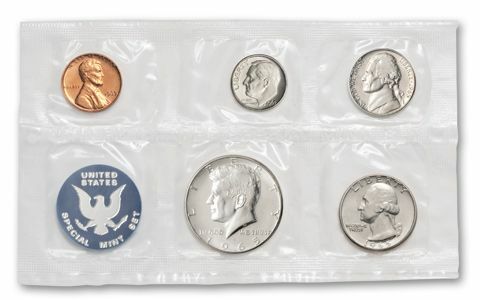 Each year of this complete three-year collection is housed in its original mint packaging and includes a Kennedy Half-Dollar in 40% silver, a Washington Quarter, a Roosevelt Dime, a Jefferson Nickel, and a Lincoln Cent. 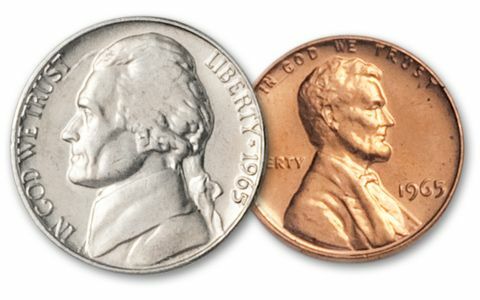 1965 was the first year the U.S. Mint produced the Washington Quarter and Roosevelt Dime in copper-nickel. 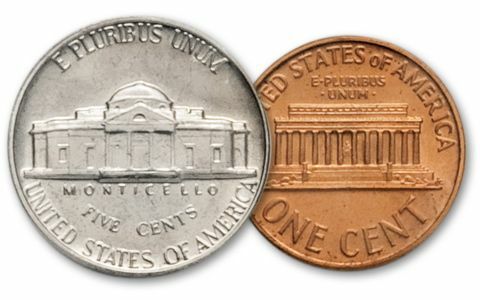 While you won't find an "S" mint mark, all 15 coins were struck at the San Francisco Mint – with a "special" finish that's brighter and shinier than that seen on same-year circulating coins. However, it is short of the brilliant, mirrored surfaces of true proof coins. You could search for these sets individually – or you can order this complete three-year collection now and save!